The music writer on how Dylan has changed his songs over the decades. In this special edition of our podcast, Greil Marcus talks about “Highway 61 Revisited,” “Masters of War,” and “Like a Rolling Stone”—and the way Dylan has changed those songs in live performances over the decades. 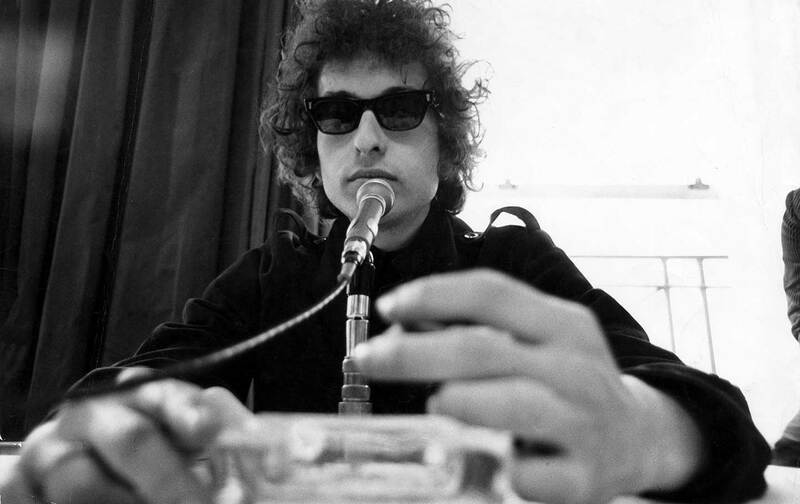 Greil’s 30 years of writings about Dylan have been collected in the book Bob Dylan by Greil Marcus, 1968–2010.